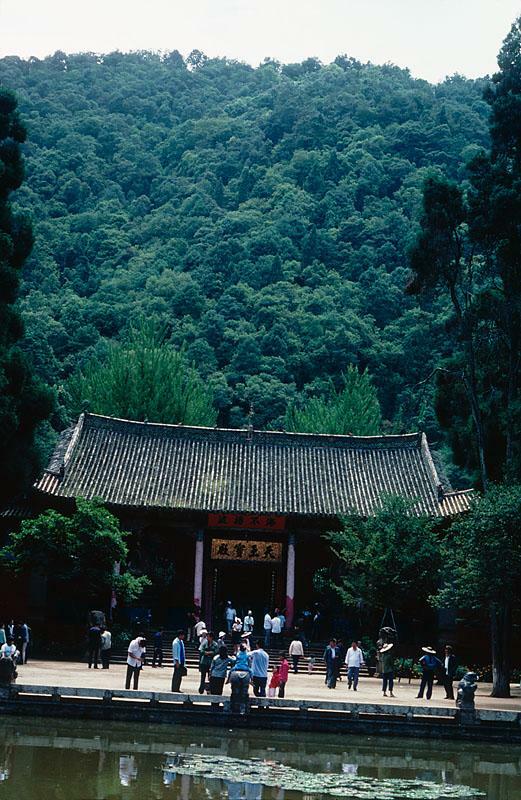 Yunnan:Kunming Municipality:Kunming. Xi Shan Qu; E side of Xi Shan (Western Hills). Broadleaved evergreen, coniferous and deciduous forest. 24°58'0"N, 102°38'0"E; 2100-2350 m.